Can Val Kilmer and Tom Cruise Pull it Off in "Top Gun: Maverick?" Classic rivalries never really seem to die so long as we remember them. 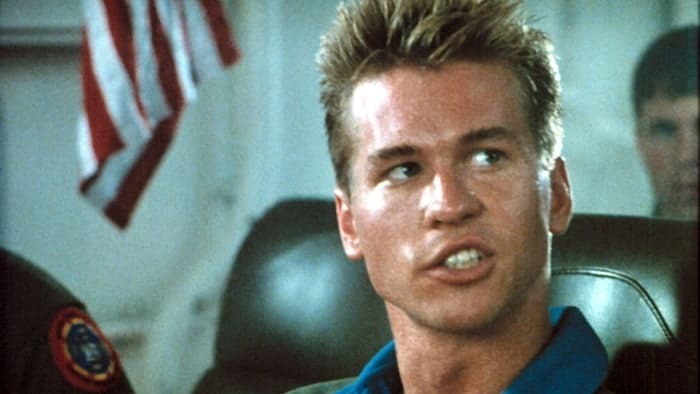 But Val Kilmer coming back as Iceman in Top Gun: Maverick alongside Tom Cruise seems like it might be kind of a stretch. Of course that could be just nerves talking since back in the day these two were a perfect match for one another. 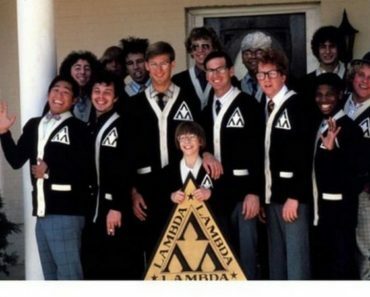 But now that they’ve both gotten older and Kilmer has aged quite a bit, not nearly as well as you would think, it seems like it should be something that might be taken into account when he makes his appearance in the film. 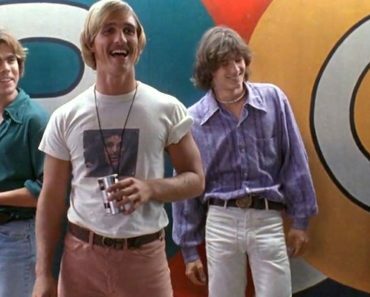 To be honest, has anyone seen Kilmer lately? 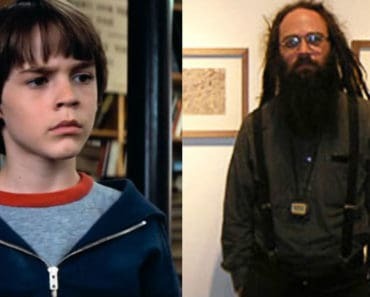 Whether it’s just the bad photos that you see in the media or the fact that he has aged quite a bit, the guy is no longer the steamy hunk that many people remember him as back in the original movie. He’s been away from the spotlight for so long that it seems as though time finally gripped him firmly and didn’t let go for a while until the vitality was effectively drained out of him. To be fair he hasn’t been all that well in recent years as he had a battle with throat cancer that left him short of breath and cause his voice to become little more than a rasp. Age does tend to bestow some rather interesting effects on people at times, but in recent photos it looks like he might be primed and ready to go. At one point he was the guy you paid to go see. Those days of Kilmer being the same kind of guy that made Iceman so awesome are just about over and done with since all the exercise and work in the world can possibly make Kilmer the guy he was. That he’s still worthwhile as an actor isn’t in dispute. He went on to have a long and in some cases very successful career right up until he did Batman Forever. That’s where things kind of took a bad turn and flew right off the rails without any safety net to catch what was left of his acting career. He did manage to put in some solid and commanding performances after that debacle but the movie obviously took a toll on him since he wasn’t ever quite the same after. Eventually he seemed to blend into the scenery and after films such as Prince of Egypt and even Red Planet he kind of fell off the radar of just about everyone for a while. When he came back in the film Alexander it seemed like he was making a comeback, indeed he seemed like his old self finally, but then he fell by the wayside and his direct-to-video sales started to take over what was left of the legacy he’d tried to build. At that point he also started getting a lot heavier and losing the edge that he’d had earlier on. He lost his edge at some point. Even in films such as The Island of Dr. Moreau he wasn’t quite the same, but he was still edgy and he still had that character that was distinctly his and couldn’t be replicated. As time went on however Kilmer just seemed to fade off, as though his carer was something that he did out of obligation and nothing else. Whether it’s true or not he seemed to have lost all love for what he was doing and was just going through the motions. A lot of people, myself included, hope that this has never been true, but with his health in question and his career on a low point that lasted for so long it was hard to equate the man he’d become with the man he once was. 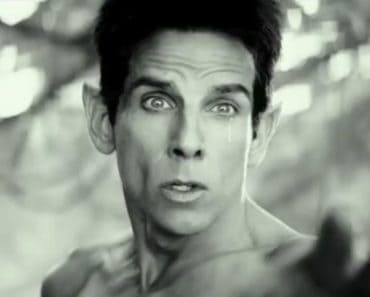 Reprising his role as Iceman could be his greatest comeback ever. There’s rumors that Iceman’s part could be nothing more than a cameo, but a lot of people are hoping that this isn’t true since Iceman was such an integral character in the first movie and really needs to step back into it. Whether they’ll make him and Maverick respectful towards one another as it was seen in the ending of the original film is hard to tell, but if they go the Cobra Kai route, in that they’ll revert back to being rivals and possible enemies, a lot of people might shake their heads and wonder why. They were great rivals after all, but when the movie ends on a high note and two rivals end up respecting one another you would almost think that they’d at least carry that respect onward as the years went by. But hey, Cobra Kai didn’t it, did it? However it turns out, Iceman needs to come back for more than just a minute or two. Sorry though folks, no Goose. Not unless he’s a memory.